Through our partnership with Norheim Ranching we strive to carry the best quality agricultural plastic, cattle handling and farm equipment products at a fair price. If we aren’t happy using the product ourselves, then we won’t carry it for our customers. Everything we sell, we aim to use on our farm, we stand behind our products 100% and are committed to our service to you. Leasing options available on any steel product!! 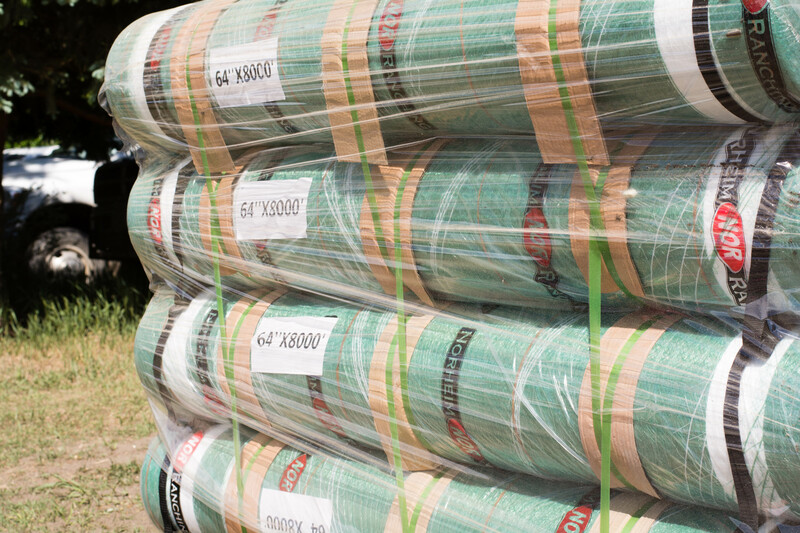 Whether you are needing Net Wrap, Grain Bags, Silage Bags or Silage Covers we have it. 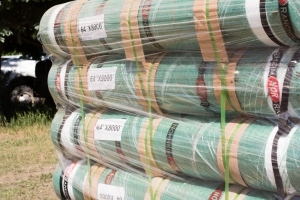 We pride ourselves on providing high quality agricultural plastics at a fair price. Arrow Farmquip was founded in 1988 from a background of generations of farming with livestock and the land. Arrow Farmquip Cattle handling products came from an inspiration and motivation to bring the best Livestock Handling solutions to the producer. 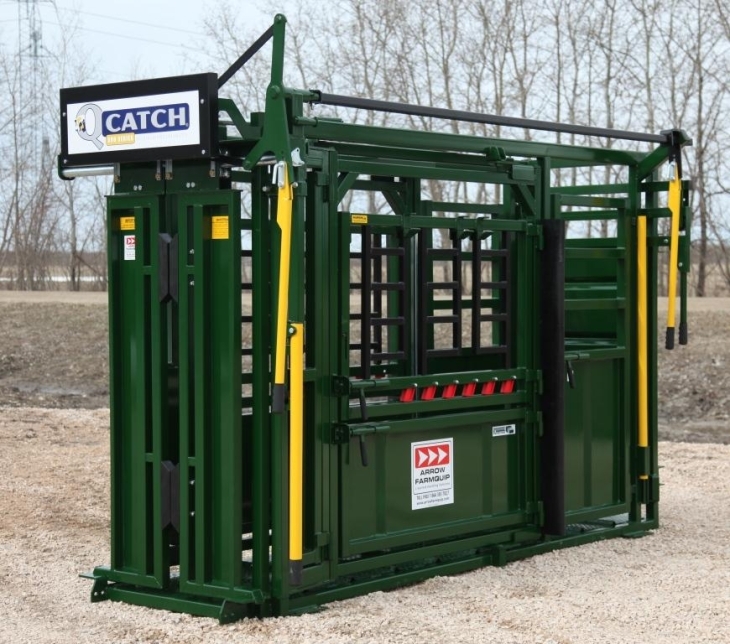 We strive to make livestock handling easier. Go Bob Pipe & Steel provides the best quality in steel products that we could find. They are priced very competitively and are built to last. 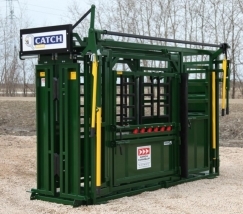 This line has everything from gates, panels, hay feeders and continuous fencing products. We carry most anything that Go Bob produces, so if you find it on their site, we can access it for you. 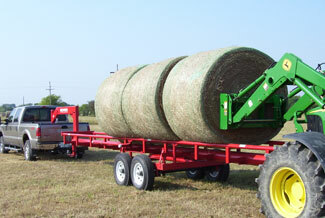 The Red Rhino hay trailer has proven to be the quickest and most cost efficient method to move round bales. Like all Go Bob products, the Red Rhino is built to last. Once you move hay with this trailer, you’ll wonder how you got along without it. Norheim Ranching works with National Leasing and Calidon to provide customers with great leasing options for any steel purchase over $5,000.